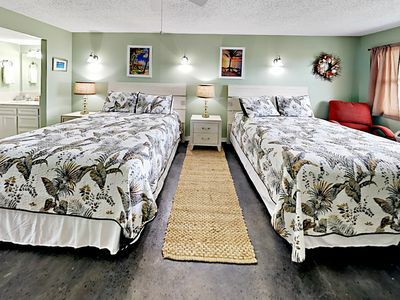 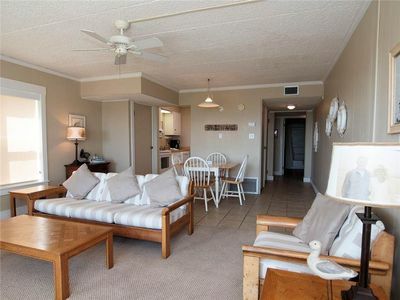 Oceanview townhome w/ shared pool & balcony - near beach & dogs welcome! 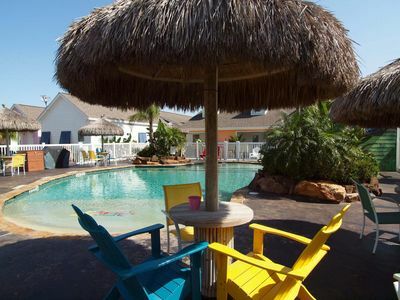 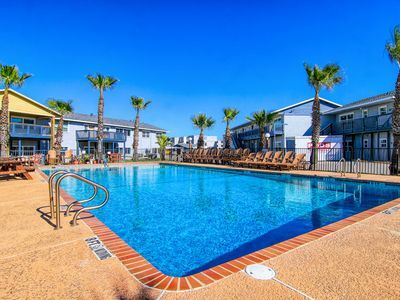 Head to Port Aransas for your next getaway, where you can bask in the sunshine next to the shared pool and revel in ocean views from the balcony. 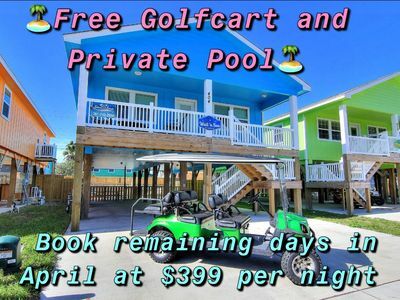 You can also bring the family dog along for a small nightly fee! 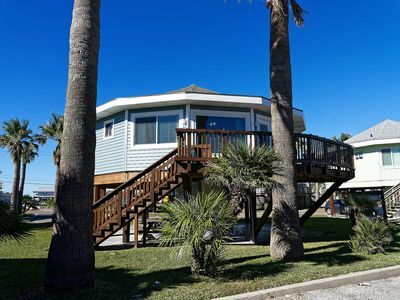 Port Aransas Beach is only a mile away, so it's easy to get your fill of the sand, water, and balmy sea breezes, while you'll be within walking distance of stores of all types, as well as a supermarket, drug store, restaurants, and coffee shops. 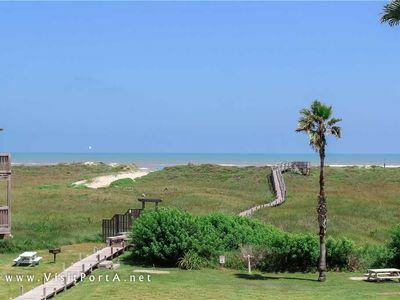 Mustang Island is only a few miles south for picnicking, hiking, and mountain biking, as well as geocaching and bird watching. 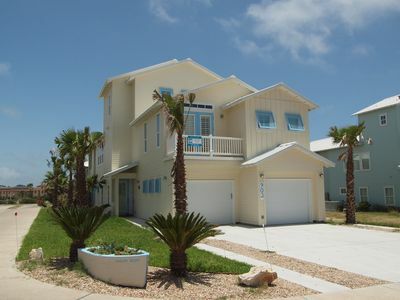 Or get out and paddle along 20 miles of shallow waters and shoreline brimming with fish and coastal birds. 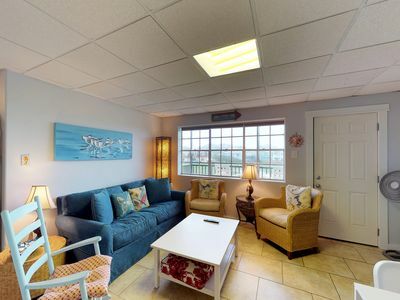 Back at home, stay cool with the central AC and watch your favorite cable shows on one of the four TVs, or use the free WiFi to stay in touch with friends and locate directions to attractions. 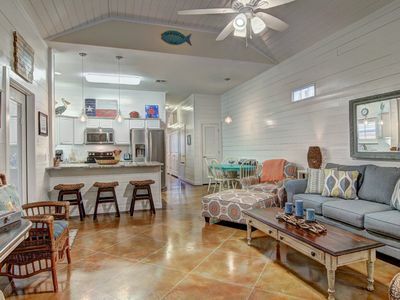 An open floor plan allows you to chat with your friends and family even when you're in the kitchen creating delicious meals. 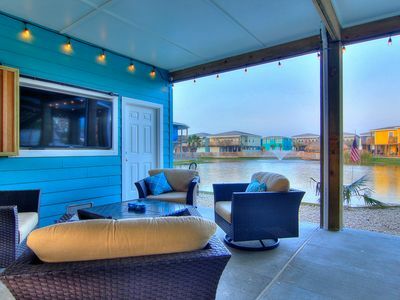 After dining at the dining table or breakfast bar, retreat to the balcony overlooking the pool to unwind with a drink. 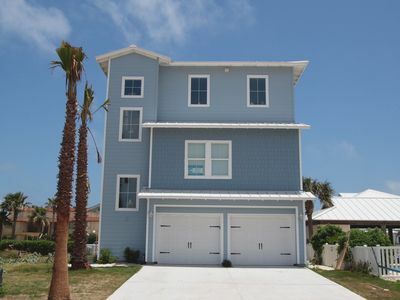 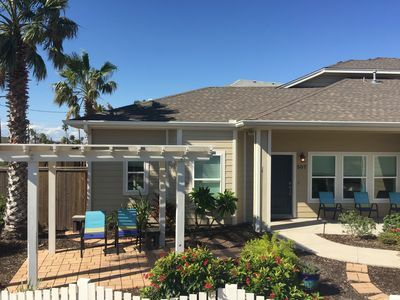 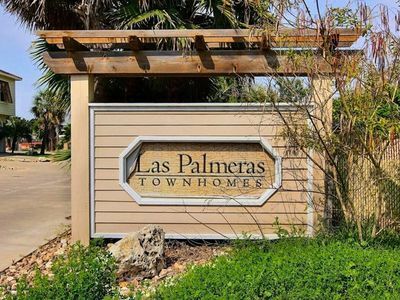 Reserve this townhouse today and come enjoy Port Aransas in comfort and style! 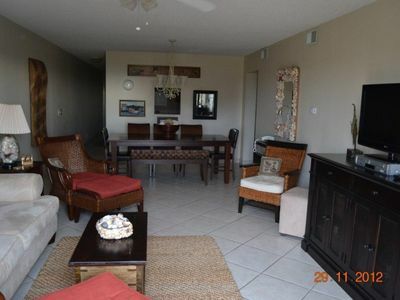 Beachfront 2 Bedrm Condo At Grand Caribbean. 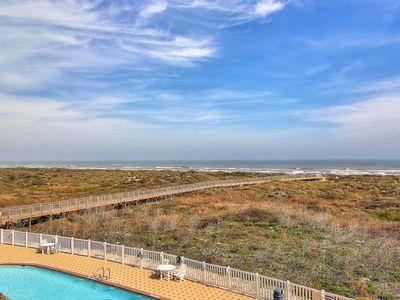 Amazing Views From The 3rd Floor! 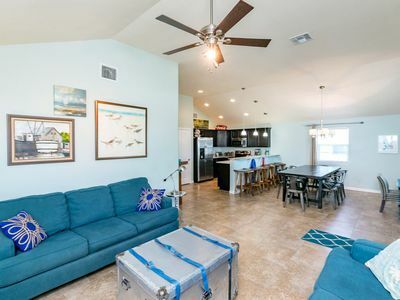 New to the Market! 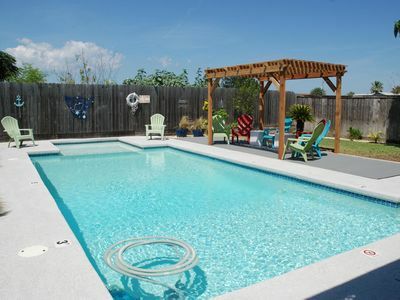 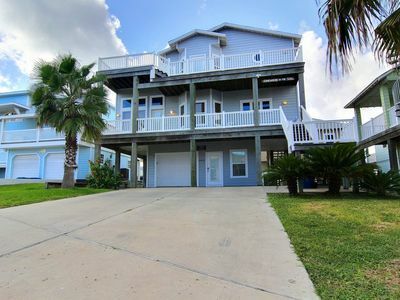 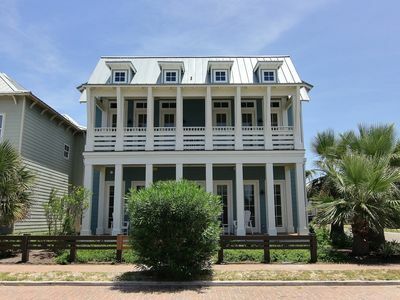 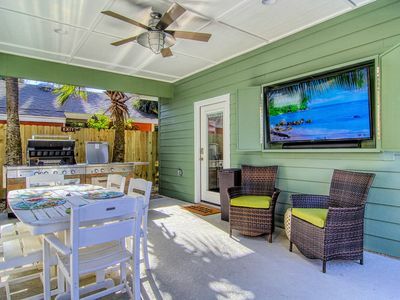 Beautiful home in Old Town Port Aransas!